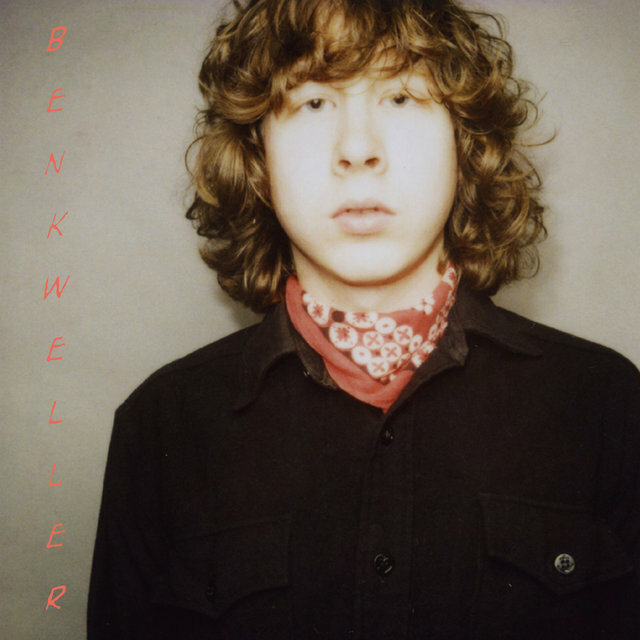 Negotiating power pop, folk-rock, and punk, among other influences, Ben Kweller's highly melodic, often irreverent indie rock quickly made an impression among critics and colleagues when he emerged as a solo artist in the early 2000s following a stint with the band Radish. He found a following big enough to land him on the Billboard 200 for the first time with his second album, 2004's On My Way. After a diversion into country influences with Changing Horses in 2009, he returned to a more eclectic indie rock with his sixth LP, 2012's Go Fly a Kite. It marked his fourth straight appearance on the U.S. albums chart. Kweller made his acting debut in the film Rudderless in 2014, also appearing on the film's soundtrack. 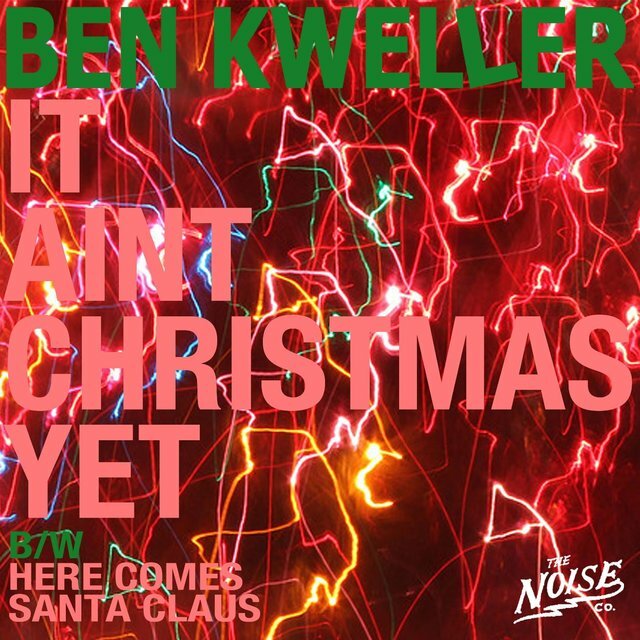 Born in San Francisco in 1981, Kweller was raised primarily in Greenville, Texas. Before he was old enough to enter kindergarten, he was emulating Nils Lofgren, a friend of his father's, by playing his toy version of the guitar. Often playing at home as a duo with his father, he also learned to play drums and piano in his youth, and by the age of eight, Kweller had begun penning his own songs. 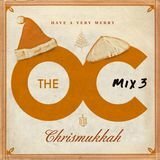 The following year, he got a nod of encouragement from Billboard magazine, receiving honorable mention for his entry in their yearly songwriting competition. 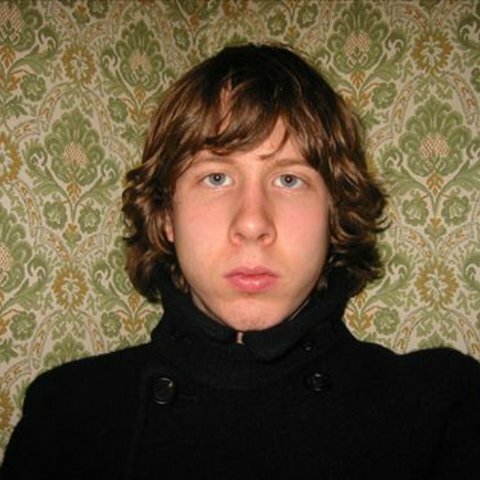 By the time he reached his teenage years, Kweller was an accomplished guitarist and put together his first band, Mirage, following it with groups like Green Eggs & Ham and Foxglove. All the while, he honed the skills that would later launch his respected solo career. With bassist Bryan Blur and drummer John Kent, Kweller established Radish in 1993. The group quickly made its mark on the local Dallas scene, not far from Kweller's hometown of Greenville. In 1994, the teenaged outfit released the Hello EP through Practice Amp Records. That same year, the label followed up with the full-length Dizzy, which convinced producer Roger Greenawalt to partner with the group. Under his wing, Radish produced another demo and inked a contract with Mercury Records in mid-1996. Kweller turned 15 years old that June. 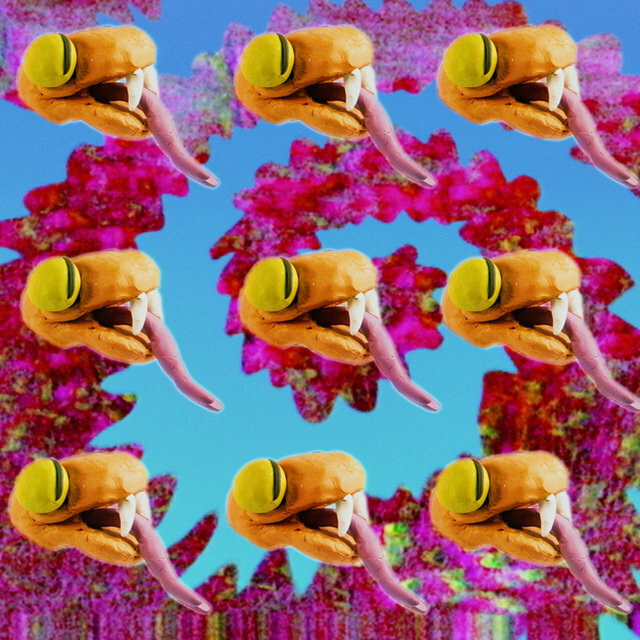 Mercury released Restraining Bolt the following spring, and Kweller led Radish through European and American tours as well as several late-night TV appearances, including The Conan O'Brien Show and Late Night with David Letterman. Despite scoring a Top 40 hit in the U.K. with "Little Pink Stars," Radish failed to enjoy significant success at home, and changing tides at their label (Polygram, Mercury's parent company, was absorbed into Universal Music Group in 1998) prevented them from releasing another album. When the group disbanded in 1999, Kweller headed east to Guilford, Connecticut, where he stayed only a short time before relocating to Brooklyn. He launched his solo career with a series of limited-edition EPs, some of which reprised material that Radish had written but not released. 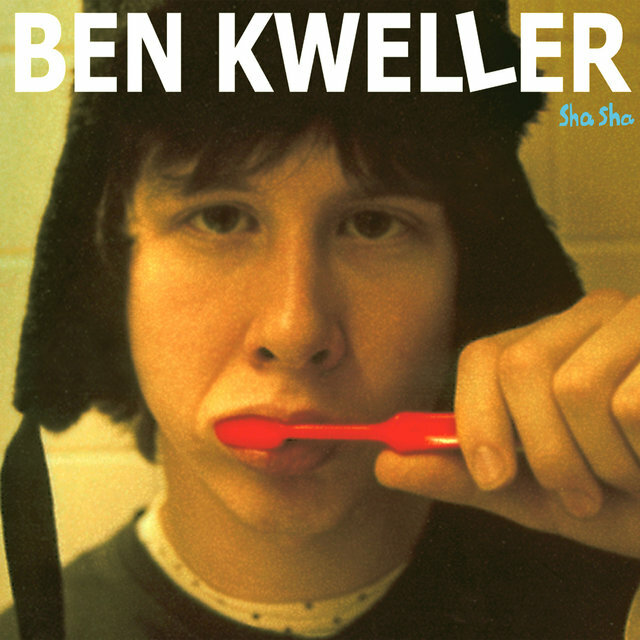 The self-released home recording Freak Out, It's Ben Kweller arrived in early 2000. His heartland hooks and folksy flourishes made fans out of several in the industry, and Kweller soon found himself touring with the likes of Juliana Hatfield, Guster, Kristin Hersh, and Evan Dando. He inked a deal with ATO Records in 2001 and released one final EP before issuing Sha Sha, his official solo debut, in 2002. 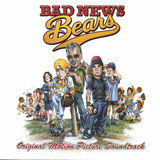 More touring followed, as did a collaboration with Ben Folds and Ben Lee known as the Bens. 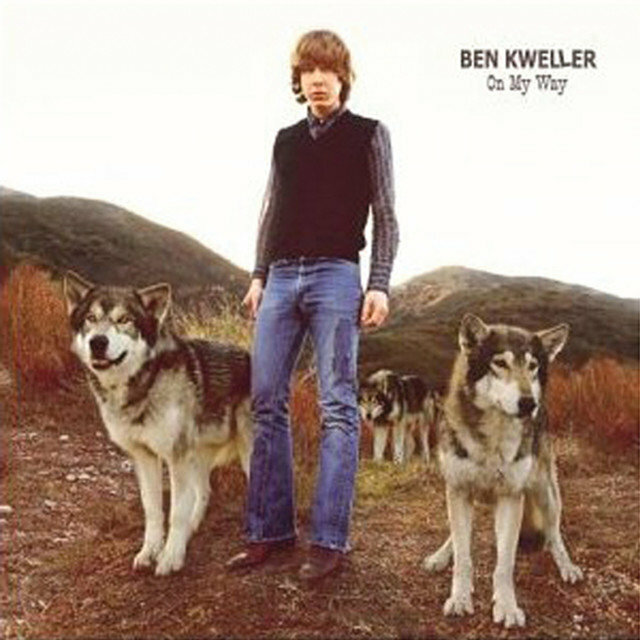 Kweller's sophomore album, On My Way, saw release in 2004 and was supported by a co-headlining tour with Death Cab for Cutie. The album reached number 83 on the Billboard 200, marking his debut on the chart. 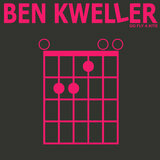 In 2006, Kweller returned with his self-titled third album, playing all of instruments on the recording. 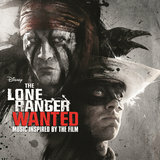 It was a Top Ten independent album, reaching number 115 on the overall album chart. 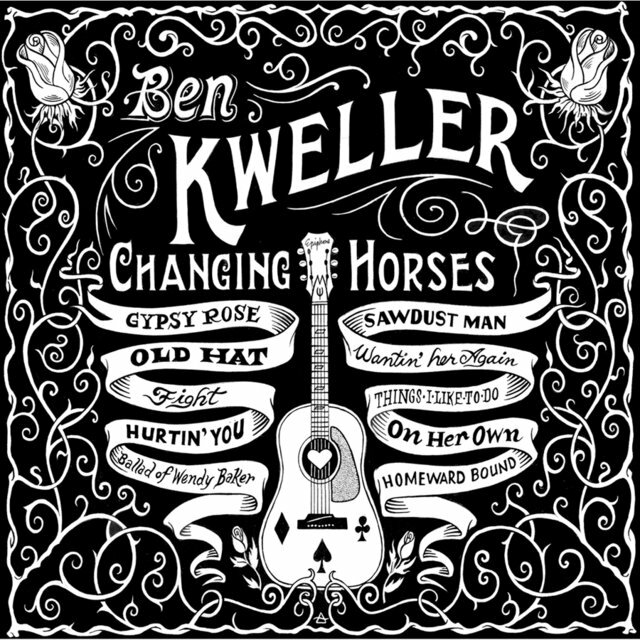 Kweller furthered his experimentation with 2009's Changing Horses, which saw the songwriter embracing country music and employing a pedal steel guitarist. It returned him to the independent albums Top Ten as well as the top half of the Billboard 200. 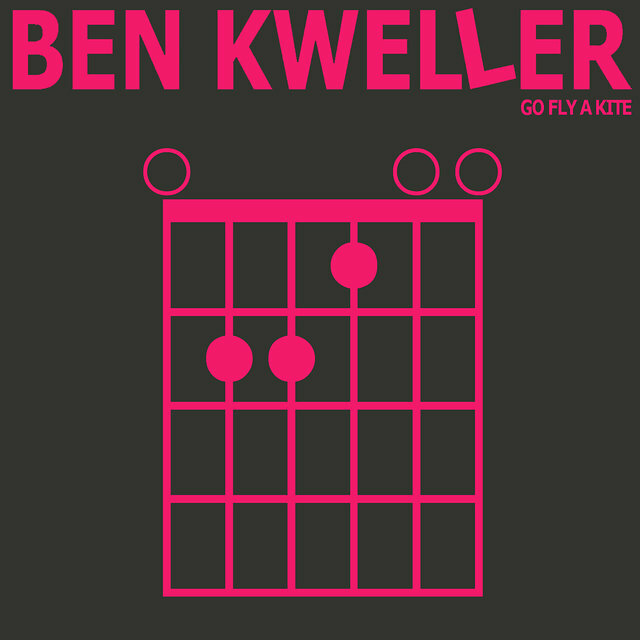 The singer continued to explore multiple styles on 2012's Go Fly a Kite, which found Kweller dabbling in everything from power pop to alt-country. It landed on the rock and folk charts in addition to returning him to the Billboard 200. Kweller then made his acting debut in the music-themed film Rudderless, directed by William H. Macy. 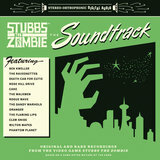 Released in 2014, the soundtrack featured the song "Hold On," a duet between Kweller and Selena Gomez.